ABOUT US: Since 1989 Geoff and Elisa Wenturine have been providing peace of mind for people who cannot keep their beloved horses at home. Big horses, little horses, fat horses (no skinny ones here!) all get the same great care at Spoon Blue Farm. 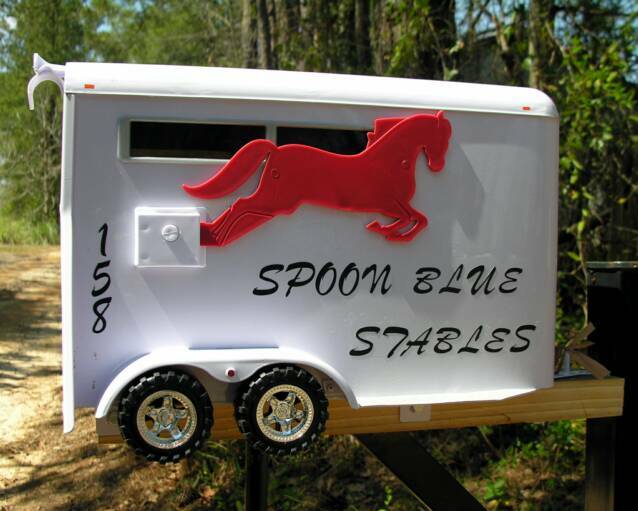 Not just a pasture for rent... we are dedicated to the horse. We understand nutrition and muscular development, dental needs, health needs and balanced whole health hoof care. We concentrate on the basics- clean stalls and buckets at all times. We are fanatical about hay and buy only the highest quality hay each summer - harvested young and tender and stored in our own barns off of the ground. We use a wide variety of Nutrena horse feed that is delivered fresh weekly. Elisa knows nutrition- twice a day feeding is included in all rates and the horses have individualized feed programs customized to their needs. Supplements provided by clients are administered at no charge. 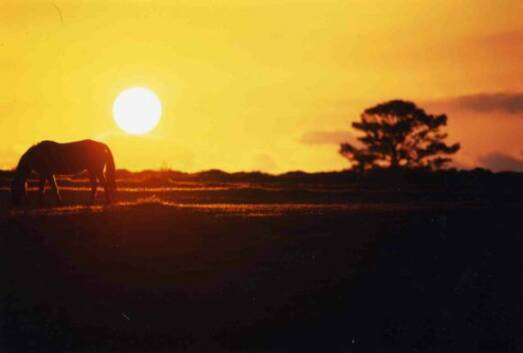 We are experienced in mare care and foaling - training the babies from day one to build confidence, security and trust. We also enjoy having some retirees around the farm and are a foster home for Triple R Horse Rescue. Guidance is offered to newcomers and we will be glad to answer any questions you may have. We are licensed and insured. 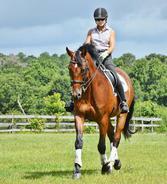 Geoffrey is a former jockey and Elisa has been riding dressage for over 20 years. 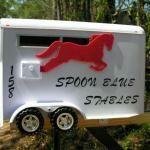 Both are former members of the Live Oak Hounds in Monticello, Florida. We are located on the Florida-Georgia State line and are 19 miles from FSU and only 20 minutes from the Tallahassee Mall.